We are the only Children's Directory in Enfield. Our aim is to help local families find the best groups and classes, places to go, family events and reputable business. We want to help you plan fun family time, and save you time looking for things. Please also sign up for our discount card. Savings can be made using our fantastic and local business. Just looking around? Here's some suggestions! Pantomime returns to the Dugdale this Easter with Rapunzel, from the creative team that brought you last year’s Puss In Boots. For answers to all these questions, don’t miss the Dugdale pantomime – Oh No You Won’t! Barracudas has 80+ exciting activities for children to enjoy during the Easter and summer holidays at Queen Elizabeth Boys’ School. Visit www.barracudas.co.uk for more information or call 01480 467 567. Specialising in children’s exclusive parties KB02 has regular pay and play sessions for toddlers. This Easter we will be holding a fundraising event for Haven House Children’s Hospice in partnership with Sophia’s Diary and JTT Events. It will be a fun-filled evening for all the family. Including stalls from local traders, Soft Play, Scalextric competition and much more. Come and Join our Mayor's Vintage Awards Day At Salisbury House on Saturday 20th April 2019 from 10am to 10pm. Looking forward to see the community Together. Come and Join our Mayor’s Vintage Awards Day At Salisbury House on Saturday 20th April 2019 from 10am to 10pm. Looking forward to see the community Together. 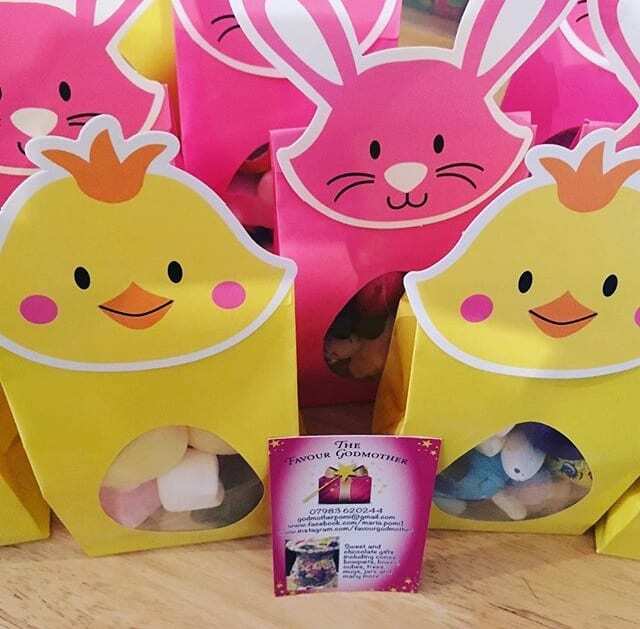 JTT’s Easter fair is back and now with more to enjoy throughout the day! Meet and greet popular kids characters, Egg hunt in an inflatable Maze, performances, shows and unlimited Bounce! Having worked in the education sector for 11 years I decided to take a leap of faith & start up two very different businesses that I was very passionate about. I knew very little about the business world and learnt through making mistakes and meeting great people! Andrea at Sophia’s Diary was one of those people. She was aware of the issues I faced as a start up business, and as a working mother! She was really supportive, gave me great advice and introduced me to lots of potential clients. Her caring attitude was genuine & her attention to detail meticulous. Within a week of being signed up to Sophia’s Diary I received a two new clients for Blue Lotus Furniture with lots more who made enquiries. A week later I received bookings & enquiries for Blue Lotus Massage. There is a very real buzz at Sophia’s Diary, the goal of connecting local parents & families to quality services is paramount! Like any business just starting up you need to get yourself out there and let people know who you are and what you are about. Upon discovering Sophia’s Diary we knew straight away that we would be able to reach a large part of our local customer base quickly and easily. We found Andrea helpful, approachable and a big source of encouragement; all valuable assets to anyone getting a new business going. Our connections to new and potential customers have grown significantly within just a short period of joining and we can safely say that being part of Sophia’s diary has given our business the perfect launch pad it needs. Being part of Sophia’s diary makes me feel part of a team that are so willing to help and support me & my business. Andrea you have made such a great group of people and businesses come together, the support you give is so encouraging – thank you! I joined the Sophia's Diary Membership back in Aug 2018 & can honestly say it’s been such a happy, friendly, working relationship. After having a discussion with Andrea on the phone i was a bit reluctant to join as in my time at Powerleague (19 years) I have worked with lots of companies to market my Business and have never seen much of an uplift. As we all know Social Media is a great tool and helps everyone in their business. In my first week I took a booking for a children's party which paid for year’s membership. As a Business: As a new business member of Sophia's Diary (Sprint Printers & Stationers) I would like to give a huge thank you to Andrea and her team for having such a positive impact on our business in such a short space of time. Andrea has gone out of her way to promote our services and to make sure our products reach our target audience. We are a small family run independent business so having support from the local community is vital for our survival. In recent times shopping trends have shown a change in consumer habits which has seen the retail high street declining, we have embraced the online world via our own website along with Amazon and Ebay. Andrea has been key in highlighting the specialist areas of our business on the Sophia's Diary platform. Andrea constantly doing her best to help us to stand out from our competitors and we are eternally grateful. As a Mummy : As an Enfield parent of two small children I also use Sophia's Diary for my own needs. I booked my son's 5th birthday party with Faik at Wild Fangs through the Sophia's Diary Facebook group. 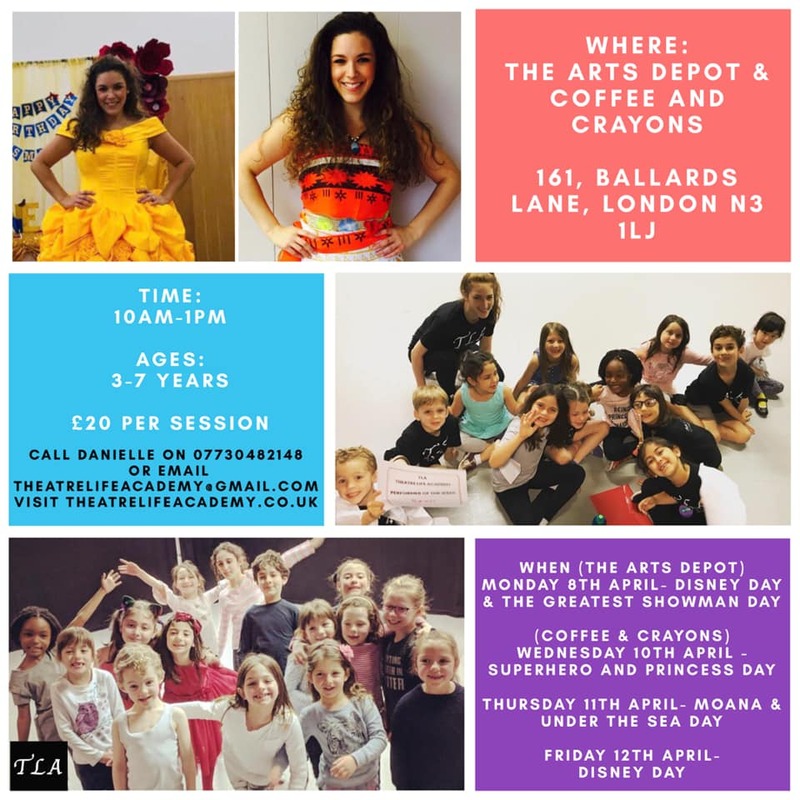 I have also used other services and products on a regular basis and have just booked the Millfield Theatre production of Moana and her incredible friends after seeing Andrea's fabulous blog post. We have signed up both children to Pro Elite Football Academy too. Sophia's Diary is my go to for all things Enfield related. Thank you Andrea you are a true gem, I'm looking forward to seeing Sophia's Diary grow and flourish. My name is Cengiz and I’m a new member of Sophia’s diary. I chose Sophia’s diary because I’m a parent and I know at times we have to put a little thought in, where we can go and what can we do with the children? We are always looking for those child friendly places where you can go to. When I met Andrea and she explained about who she is and what she does, it made perfect sense to become a member of Sophia’s diary. Andrea is very very helpful indeed and already has put me through to many of her connections, which I’m currently using. Thank you Andrea and look forward to doing business with you! All the best and thank you once again for all your support! Being a part of Sophias Diary for me has made me feel more confident in what I do by the help and support that i get for my business, being able to help others back and being involved with such lovely people and knowing we all support each other in what we do. It's a lovely business community which you make every one feel so welcome in! I love the recommendations! Plus how many amazing businesses I’ve had the opportunity to work with which I wouldn’t have had if I hadn’t joined!